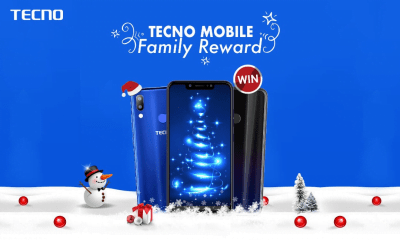 TECNO Mega Reward: Buy Camon X/XPro, Spark 2, F1 and Win Instant Gift Items. 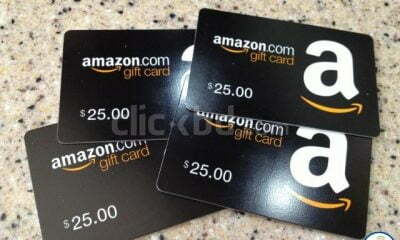 Yes, it is another season of Mega Reward and you get to win different items. 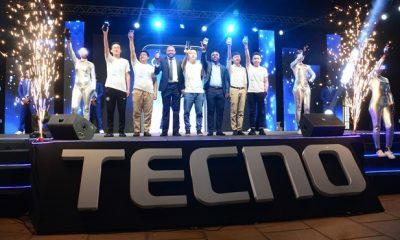 In line with its tradition of giving back to its customers and helping them savour every moment, TECNO is rewarding every customer that buys any of these smartphones: Camon X/X Pro, Spark 2 or F1. 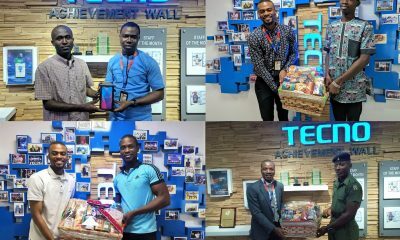 So, if you have been planning to get any of the TECNO Camon X/X Pro, Spark 2 and the F1, this is the right time as you stand to win amazing gifts at the point of purchase. 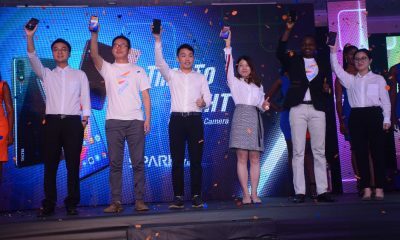 The TECNO Camon X and X Pro are the latest Camon Devices with advanced camera quality. 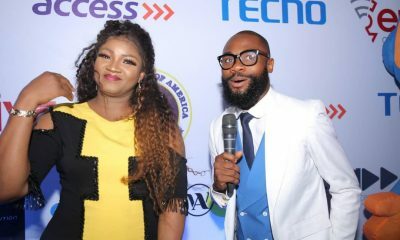 The Camon X Pro is the first 24-megapixel selfie phone in Africa with A1 beautification technology. 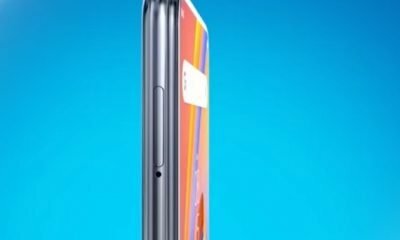 It is equipped with 4GB of RAM and 64GB of internal to enable you store all your songs, pictures and videos conveniently. 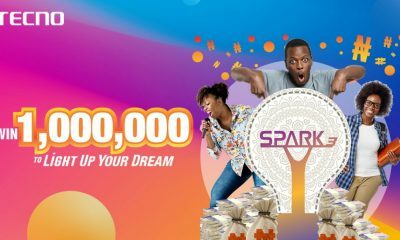 The Spark 2 is undoubtedly the rave of the moment from the stables of Africa’s leading smartphone makers. It is powered by Android Oreo OS (Go Edition) that has been optimized to run smoothly and ensure flawless app multitasking without any issues of lagging. 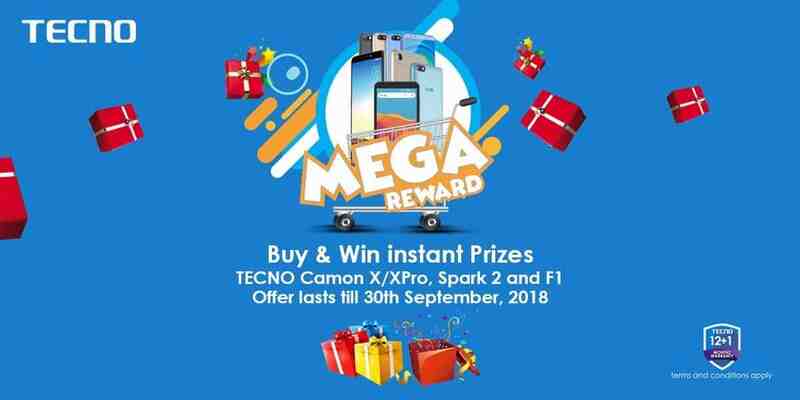 To be eligible to benefit from this TECNO Mega Reward, all you need to do is walk into any TECNO exclusive store nationwide and purchase any of TECNO Camon X/X Pro, Spark 2 and the F1. The promotion runs until 30th of September 2018. 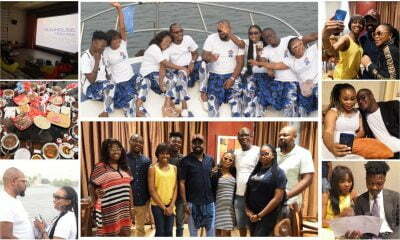 For more information, Visit TECNO Mobile social media channels on FACEBOOK, TWITTER, INSTAGRAM as well as its official forum – TECNOSpot.